September 2018 - Government u-turn on the withdrawal of Class 2 NIC for the self-employed. March 2018 - HMRC's new Making Tax Digital (MTD) to be compulsory for vat returns filed from April 2019. I can set up a new limited company for you. I will advise on best share structure and tax registration. All for £40! Company accounts and Company secretarial services. Installation of accounting software packages. I act for a diverse client base which includes individuals, Sole Traders, Partnerships and Limited Companies. They cover a broad spectrum of industries from the Building and Construction Industry through the Agricultural Sector to Shops and Service Industries. I also act for a number of individuals and companies active in the North Sea Oil Extraction industry. 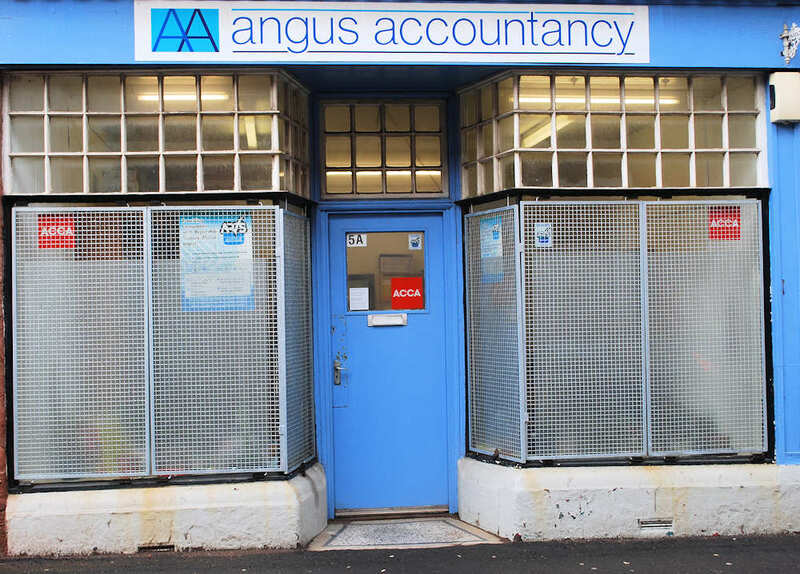 I am a Sole Practitioner with over 30 years experience in taxation and accountancy. I qualified as a member of the Association of Chartered Certified Accountants in 1992 and hold practising certificates from both the ACCA and the Association of Taxation Technicians. The majority of my clients are based in the North East of Scotland, although I do have a number of clients in England and others who regularly work overseas. 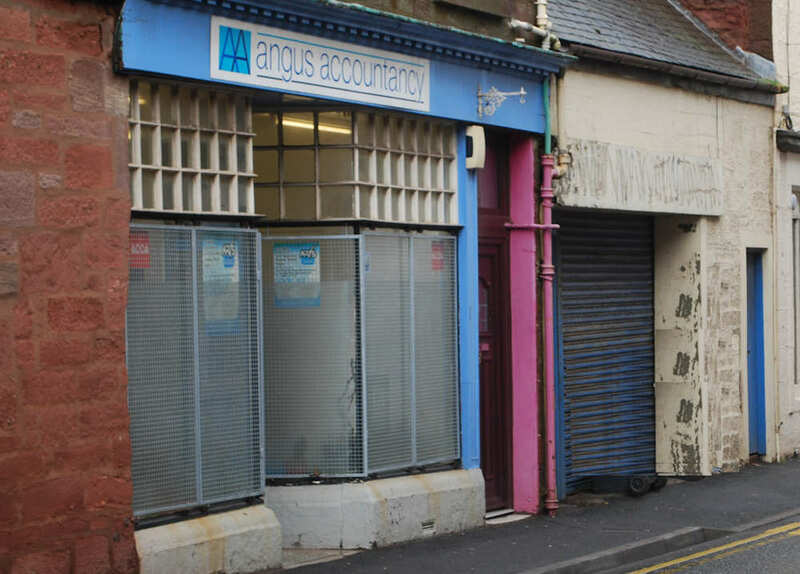 I have an office in Arbroath at 5a Dishlandtown Street, Arbroath, DD11 1QX. 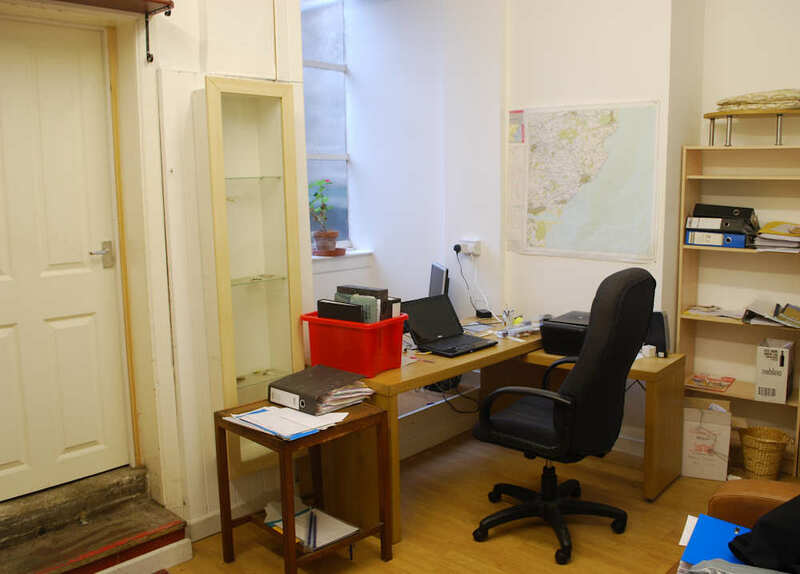 I also see clients at my home office at 54 Hill Street, Monifieth, DD5 4DE. I'm also happy to visit clients at their home or place of business if it is more convenient. £400 – non-Vat registered Sole Trader, this includes preparing accounts from your records and completing and filing your tax return. 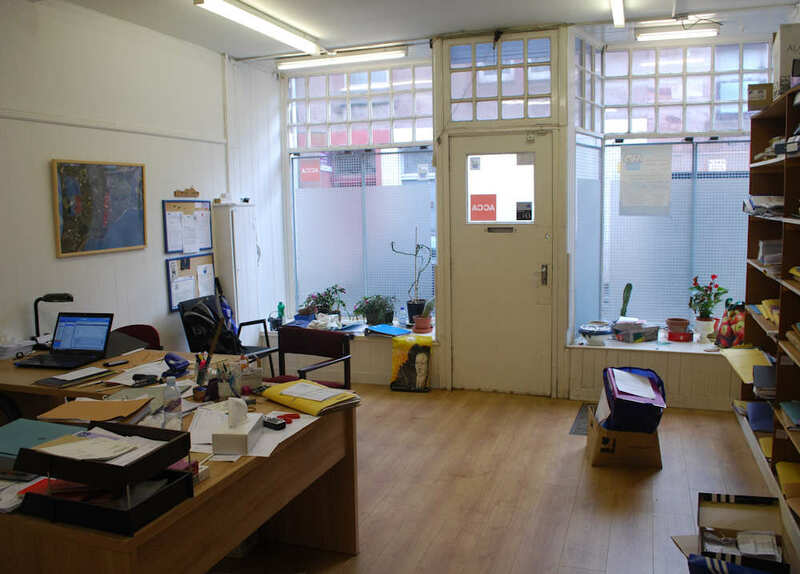 £1.000 – small Limited Company with a turnover under £80,000. This to include preparing full and abbreviated accounts, monthly payroll, corporation tax return, directors' tax returns and also any tax planning advice. February 2018 - HMRC announce vat returns to be filed using MTD from April 2019. January 2018 - 16/17 tax returns to be submitted by 31st January. January 2016 - Give me a call for a competitive quote. December 2015 - I can set up a limited company for you for £40 including advice on best share structure. Copyright © 2016 Angus Accountancy. All Rights Reserved.